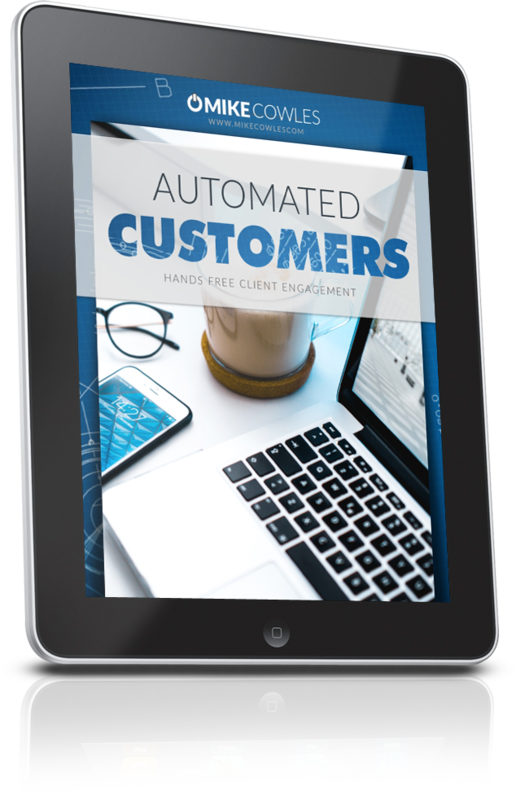 We Create Systems That Automate Daily Sales. Almost There! Where Should We Send Your Free Cheat Sheet? Free Cheat Sheet Reveals The Secret To Generating Sales Online, Every Day, Automatically. I Reveal The Exact Tools & Strategies We Use In This Free Training! The Big Opportunity Most People Miss. The Formula We Use AFTER They Opt-in! I’m Interested In Hiring You. Free Cheat Sheet Reveals The Secret To Generating Sales With Your Website Every Day Automatically.